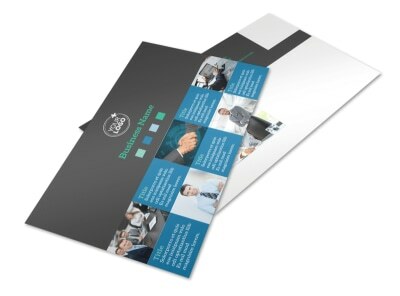 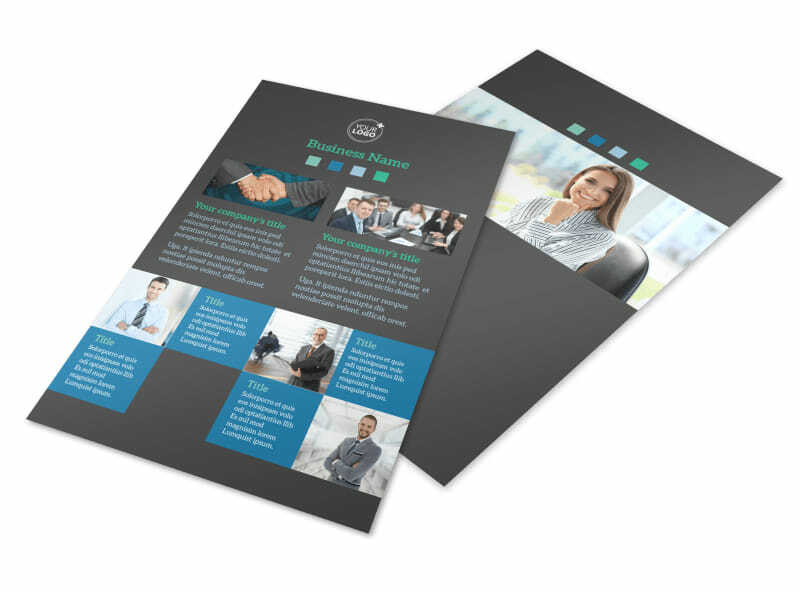 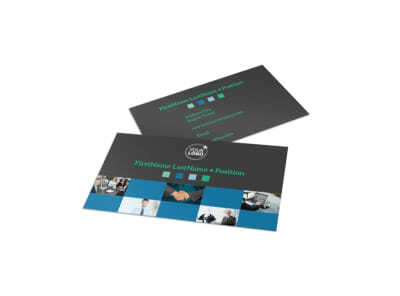 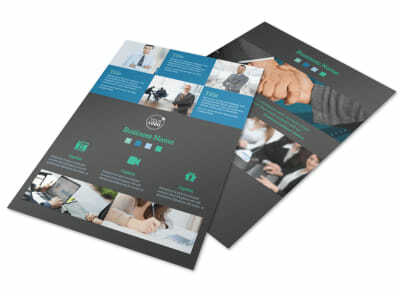 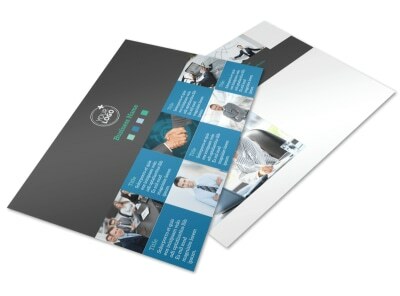 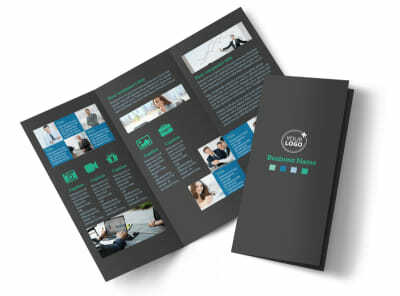 Customize our Portfolio Management Firm Flyer Template and more! 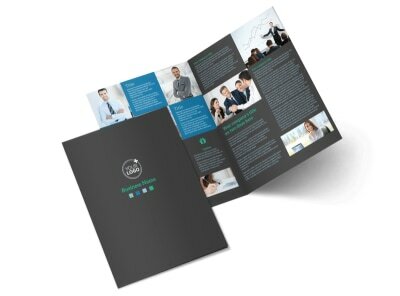 Scout out new clients with portfolio management firm flyers detailing your mad investment management skills. 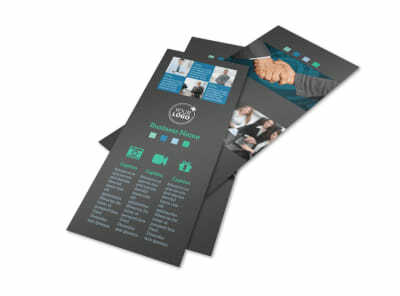 Reach out to the local market with details of the services you offer, and add a catchy photo to draw attention to your message. 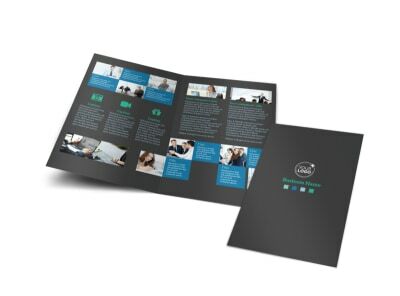 Get busy on your design; no design experience is needed, and our editor makes the process simple, easy, and fun.